Thread: Australian Army ACCO brains trust. But whats the story with the early model MK1 , MK2 units. I was not a where they made some 4x4 MK2 units with a alloy body on the back. 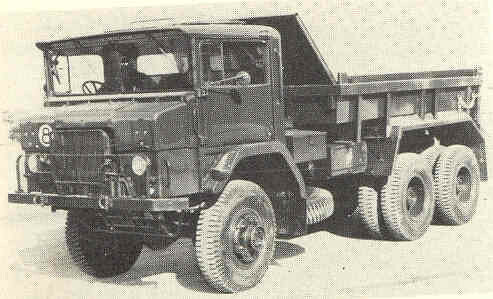 below is a early 6x6 prototype...…..with MK3 cabin and dual wheels. 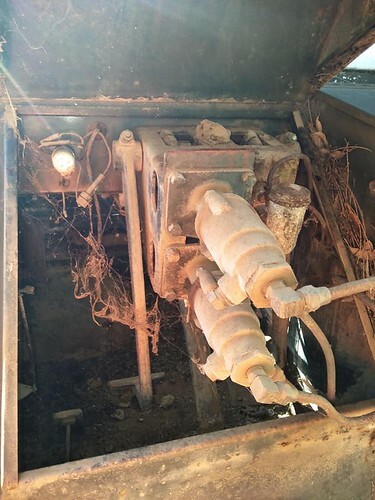 A friend has found this truck below. 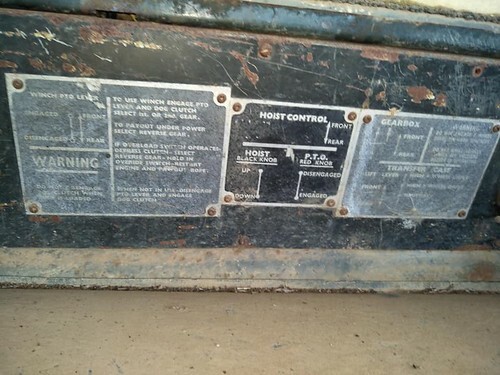 It is a tipper, as made and the tipping Data plates are still in the cabin and the body currently fitted is a Three way tipper. 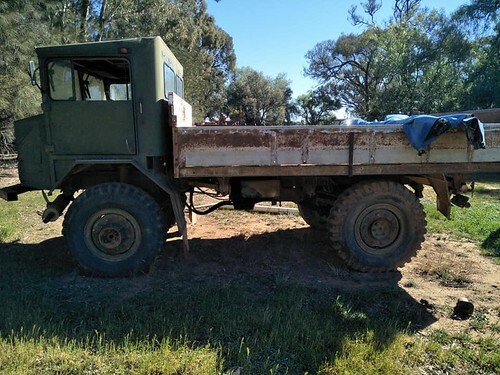 As sold from army auction it had a alloy rear tipping body with spare tyre and tool boxes mounted behind the cabin. 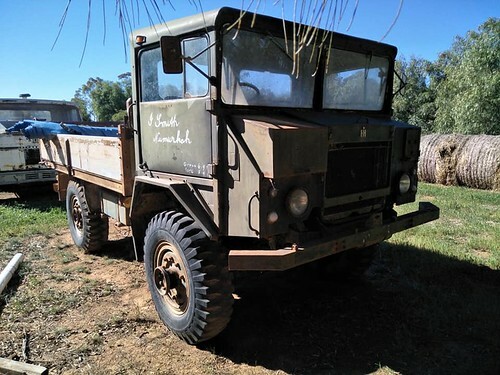 Anyone know anything about the 4x4 tippers and how many made, did it go to Vietnam. Trying to get chassis number. Is it a MK1 or a Mk 2 ???????? It looks to me looks a pre production or perhaps trials. Not sure about the tipper body. There was a Mk3 4x4 tipper near here a few years back. 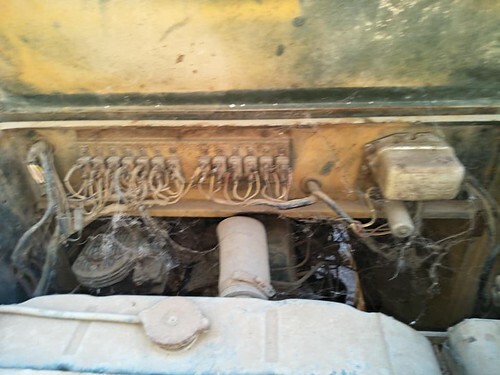 The tipper body looked genuine. This one your mate has found looks really interesting. There is one like it up at Bandiana. It would make sense a prototype would be used to trial a tipper body. Looks like it may be a good save for the future.